Activists. Scientists. Scholars. Mothers. Writers. Women have been contributing to the environmental movement since its humble beginnings. Women have been disdained, excluded, jailed, and even murdered for working towards environmental progress, yet they still fight on. In honor of Women’s History Month, we have compiled profiles of revolutionary women from across the spectrum of the environmental movement. These women show us the value of empowerment, and inspire us with their passion for a better world. Despite her wealthy, socialite upbringing in New York City, Rosalie Edge was anything but proper and demure. 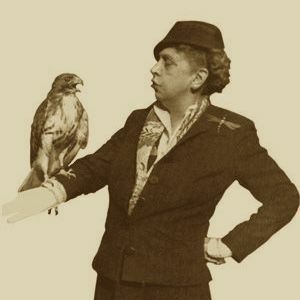 A dedicated suffragist, Edge shifted her attention towards the National Audubon Society after the passage of the 19th amendment. Having become aware of the gender-based injustices happening within the National Audubon Society, Edge sued the organization and made a point of exposing the persistent corruption. Through lawsuits and exposing pamphlets, Edge successfully had all the former directors removed from the organization. Edge maintained this momentum for the rest of her life. The Emergency Conservation Committee that she created in response to the Audubon Society crisis became her instrument of political change. With its support she was able to preserve 8,000 acres of sugar pines on the southern edge of Yosemite and create both Kings Canyon and Olympic National Parks. When the Audubon Association didn’t want to pay for a hawk sanctuary that she felt strongly about, Edge raised the money and bought the place herself, paving the way for a mindset of species preservation that had not existed in conservation circles before her. 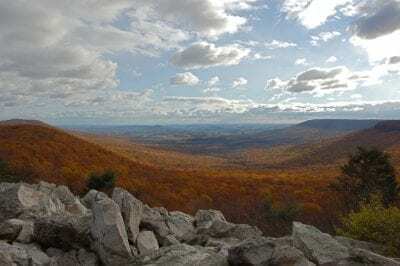 Hawk Mountain Sanctuary, as it was called, was happily owned and run by Edge for the rest of her life, and is still an important place of conservation today. During her reign, Rosalie Edge was considered the leader of the conservation movement – her period’s John Muir. A tenacious and effective activist, she changed the movement in ways we can still feel today, and paved the way for Rachel Carson and all other women who came after her. Sylvia Earle has inspired a generation of people to value our oceans. Also known as “Her Deepness,” or “The Sturgeon General,” Earle started her journey by obtaining a PhD in phycology (the study of algae) in 1966. A deep diving pioneer, she has tied the overall record for a solo dive depth in 1986 (the first woman to do so), and founded Deep Ocean Engineering, a business that aims to improve the technology of robotic and piloted subsea systems. 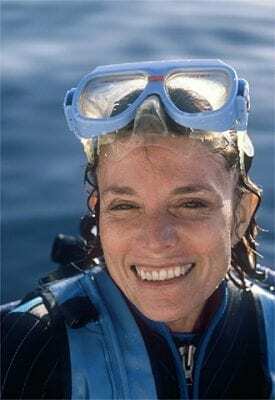 She was awarded Time Magazine’s first Hero for the Planet designation in 1998, and has held the title of National Geographic Explorer-in-Residence since then. As the first woman to serve as Chief Scientist for the National Oceanic and Atmospheric Association (NOAA), she was also the chair of the Advisory Council for the Ocean for Google Earth. An expert on the impact of oil spills, she was a crucial resource in the Exxon Valdez, Mega Borg, and Deepwater Horizon disasters. Throughout her extensive career she has held positions at various universities, has won a slew of awards, and has authored over 150 publications. 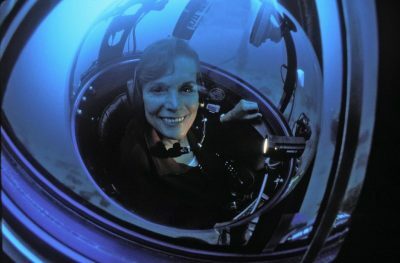 One of her greatest contributions to ocean preservation, Mission Blue, included a global coalition of over 200 organizations aims to preserve the world’s marine protected areas, deemed ‘Hope Spots.’ Sylvia Earle recognizes the power of science, and has harnessed it to capture the imaginations of the public. 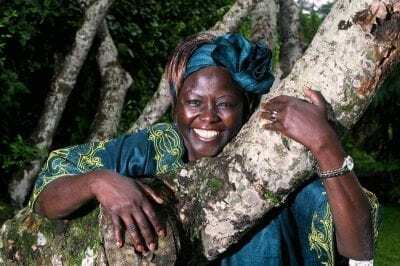 Nobel laureate and leading environmentalist political activist Wangari Maathai spent her life promoting intersectional environmentalism, advocating that environmental action is “more than planting trees, it’s planting ideas.” Born in the rural Kenyan village of Nyeri, Maathai was one of 300 Kenyan students to be a part of the Airlift Africa program in 1960, a program that allowed her to receive an education at a university in the United States. After earning her bachelor’s and master’s degrees in biology, she returned to Kenya, becoming the first woman in East and Central Africa to earn a doctorate degree. Embracing the connections between gender inequality and environmental issues, Maathai founded the Greenbelt Movement, a movement that taught women sustainable land use practices. 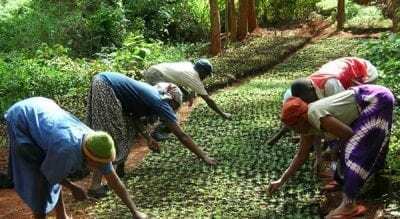 Since its inception, the movement has trained over 30,000 women and planted more than 51 million trees, an achievement that led to her Nobel Peace Prize Award. With a commitment to ecofeminism and equitable participation, Maathai has had a monumental impact on the global environmental movement. Lois Gibbs is a story of the power that personal impact has to inspire national activism. She started out her journey as a mother in the small, suburban neighborhood of Love Canal. Her son attended the local elementary school in Niagara Falls, New York. It was discovered that her son’s elementary school and, with further investigation, the entire neighborhood, was built on top of a toxic waste site. 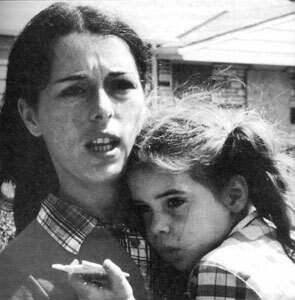 Fearing for the health of her son and all of the kids of Love Canal, Lois Gibbs was launched into activism. She began knocking on doors, creating petitions, and eventually came together with her neighbors to create the Love Canal Homeowners Association. After years of grassroots activism, confrontations with the New York State Department of Health, and national attention, Gibbs got what she wanted. 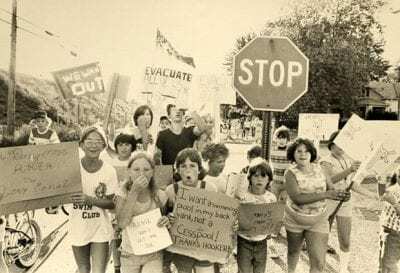 Nearly one thousand families were evacuated from Love Canal, and a massive cleanup began. Because of the hard work of Lois Gibbs and the residents of her neighborhood, the Environmental Protection Agency instituted a program to locate and clean up contaminated sites like Love Canal across the country. It’s called the Comprehensive Environmental Response, Compensation and Liability Act, or the Superfund Program. Since Love Canal, Gibbs has founded a grassroots environmental crisis center called the Center for Health, Environment and Justice (CHEJ), which focuses on creating strong local organizations to ensure the federal government is doing what it’s supposed to do. Gibbs has received many awards for her work, including the Goldman Environmental Prize, the Heinz Award, and a nomination for the Nobel Peace Prize. However, the most important legacy she is leaving behind is the support system she has created for those neighborhoods that suffer as Love Canal has suffered, but do not have the voice to call for change. 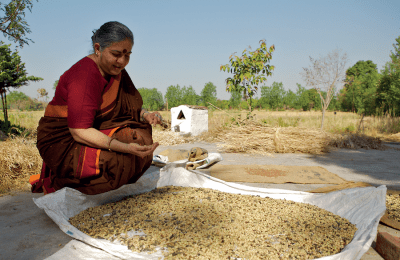 A notable ecofeminist, scientist, writer, and activist, Vandana Shiva has worn many hats in her life, often at the same time. Brought up with a love for nature fostered by her two parents, she received a PhD in the philosophy of physics, and went on to interdisciplinary research in science, technology, and environmental policy at the Indian Institute of Science and the Indian Institute of Management in Bangalore. She eventually established Bija Vidyapeeth, an international college for sustainable living, in collaboration with the U.K.’s Schumacher College. Shiva is a leader in championing agricultural biodiversity and local sovereignty. She is on the cutting edge of advances in food technology and the human rights implications of such advances. Much of her activism in this area has been achieved through a national movement she started in 1991 called Navdanya, whose mission is to “protect diversity and integrity of living resources, especially native seed, the promotion of organic farming and fair trade.” Navdanya has educated farmers across India of the value of diverse and individualized crops, and has mounted activist campaigns on issues involving intellectual property rights, biotechnology, bioethics, and genetic engineering. 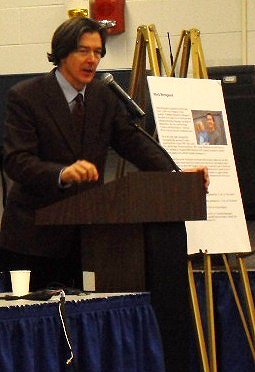 Shiva speaking in Washington, DC, March 2, 2009, before the start of the Capitol Climate Action. 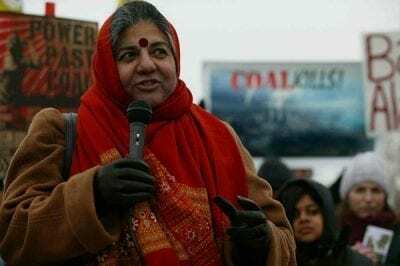 A notable ecofeminist, Siva has written over 20 publications, many on topics that show how women’s rights and environmental issues are inextricably linked. In fact, the first book she published, Staying Alive, focused on redefining perceptions of third world women. In 1990, she wrote a report on women’s role in agriculture titled “Most Farmers in India are Women,” as requested by the Food and Agriculture Organization of the United Nations. She founded the gender unit at Kathmandu’s International Centre for Mountain Development, and is a founding board member of the Women’s Environment and Development Organization. Shiva has changed the narrative around local sovereignty, sustainable farming, women in the environmental movement, farmers, globalization, and everything in between. She advises governments, international organizations, and is a leader in worldwide discussions. How is she capable of such extraordinary feats, and how can we emulate her? When asked, Shiva responded “you are not Atlas carrying the world on your shoulder. It is good to remember that the planet is carrying you.” Protecting the Earth is simply a matter of recognizing our place within it. Come Join UConn’s Earth Day Celebration! 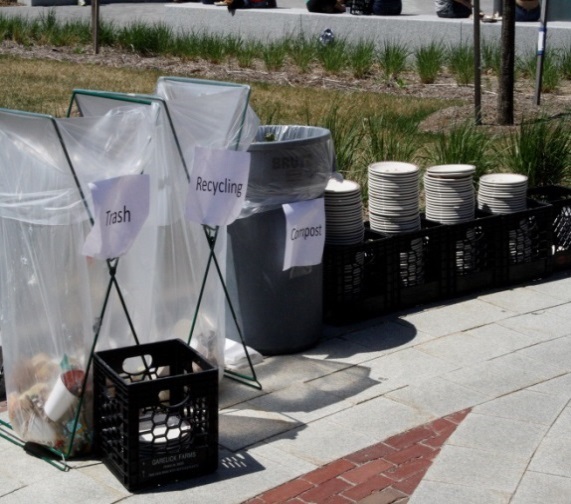 Each spring the OEP along with the UConn Department of Dining Services’ Local Routes Program, EcoHusky Student Group and EcoHouse Learning Community organizes a sustainability festival called Earth Day Spring Fling (EDSF). The event features a multitude of student groups and campus departments as well as eco-friendly vendors/exhibitors. This year’s celebration will be held on April 18th from 11:00am to 2:00pm with an inclement weather date of April 19th. and Mansfield community members stopped by to check out the Earth Day celebration. Located on Fairfield Way, students can easily stop by for a quick bite to eat on their way to and from class. Dining Services provides delicious local food (including vegetarian/vegan options) purchasable by either a flex pass or $9.00 in cash. All dishware is reusable to assist in achieving a low-waste event—with the bulk of waste being either recycled or composted. Hundreds of students, faculty, staff, and Mansfield community members are expected to attend. A diversity of vendors will be attending (approximately 35 to 40), including UConn’s very own EcoHusky Student Group, Kicks for Africa (a non-profit created by UConn student Chibuikem Nwanonyiri that collects lightly used shoes to send over to children in Africa), the Connecticut Chapter of the Northeast Organic Farming Association, Lili D Magpie Creations (sustainable jewelry), Capitol Clean Cities (an organization dedicated to increasing the use of eco-friendly vehicles) and much more. EDSF is a low-waste event. UConn was recently ranked 5th on Sierra Club’s Cool School Survey this past year and we aim to continue improving sustainability on campus so we can reach our goal of carbon neutrality by 2050. Students are encouraged to come and learn more about what they can do to help promote sustainability on campus. This event offers the opportunity to learn more about environmental initiatives implemented at UConn as well as general sustainable practices. Some vendors will be selling products or handing out free samples while others may provide informational pamphlets. 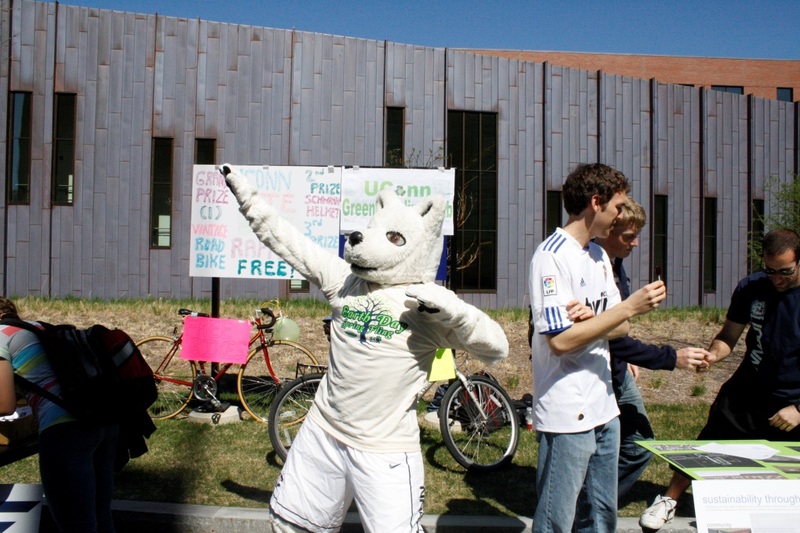 Students can sit amongst their friends in the lawn area surrounding Fairfield Way and simply relax or seek out Jonathan the Husky who will be posing for photos to attract students toward our fundraising initiatives as part of the Ignite Challenge (Students 4 Sustainbility). Live acoustic music will be performed by two local bands named Skychase and Research n Development. There will also be a tree planting at 1:00pm on the east side of Budds Building. Come join us and help UConn celebrate its biggest environmental awareness event of the year. With spring in the air, let’s cross our fingers and hope for warm weather. We hope to see you there! As UConn and Mansfield envision our future over the next 50 years, it’s clear that an additional source of water will be required to meet the needs of both the town and the campus in the coming decades. Our shared goal is not just development, but sustainable development, of important proposed projects such as the long-awaited UConn Tech Park on our North Campus, a managed retirement community in Storrs, and the commercial redevelopment of the Four Corners area, about a mile north of campus on Route 195. That’s why, nearly two years ago, UConn and the town embarked on the public process of an Environmental Impact Evaluation to identify and evaluate several alternative sources of water supply, each of which would be capable of adding up to 2 million gallons a day, or nearly double the water system’s current capacity on a typical late-summer day. Since then, inquiring minds want to know: What has the University done to conserve water, reduce demand, and stretch its current water budget? In other words, has UConn demonstrated that it is deserving of more water by being a good environmental steward of its current drinking water resources? The answer is yes, according to an experienced environmental and water planning professional, David Murphy of Milone & MacBroom. Over his nearly 20-year consulting career, Murphy has prepared water supply plans for 15 different water companies and public water supply systems throughout the Northeast. “I’ve never seen conservation like I’ve seen at UConn,” he announced to a large audience assembled at the UConn Health Center in Farmington last December. Okay, so Murphy is UConn’s water consultant and made this observation while kicking off the University’s second public hearing on the draft Environmental Impact Evaluation – it would be fair for some to question his objectivity. But his comment was a completely unsolicited professional opinion and, more importantly, it’s based on the University’s record over the past seven years. Improvements to our system’s infrastructure, equipment, and controls have yielded the largest reductions in consumption, albeit at the greatest expense. Seven years ago, UConn instituted an ongoing leak detection and repair program to find and fix broken water mains and distribution pipes that each can waste tens of thousands of gallons a day. An improved sub-metering program and new monitoring devices have enhanced our ability to identify even small leaks, which would have gone undetected years ago. We also improved controls and pumping schedules that prevent routine overflows and loss of water from our storage tanks and underground reservoirs.UConn takes its water resources stewardship seriously. The record shows that in 2012, our system used an average of 225,000 gallons per day less than it did seven years ago, and 350,000 gallons per day less than it did 10 years ago, despite serving a larger population. Our water conservation strategies fall into three categories: supply system improvements, demand-side installations and retrofits, and behavioral changes. This post will highlight supply-side conservation measures and, in a future blog post, Part 2 will focus on the rest. But clearly, the most innovative and beneficial conservation-based supply system improvement will be up and running next month, when construction of the $25 million reclaimed water facility is completed and the facility begins operating. The reclaimed water facility will save up to 500,000 gallons per day when it’s needed most, by treating and reusing effluent from UConn’s sewage plant. This reclaimed water will be used for purposes that don’t require drinking water quality, such as cooling and boiler make-up water at UConn’s cogeneration facility and central utility plant. In the future, it could also be used to irrigate certain athletic fields on campus, further reducing our current demand for potable water. UConn carefully monitors flow in the Fenton River near one of its two wellfields, using among other things an automatic USGS stream gauge installed in the river just upstream of the wells. 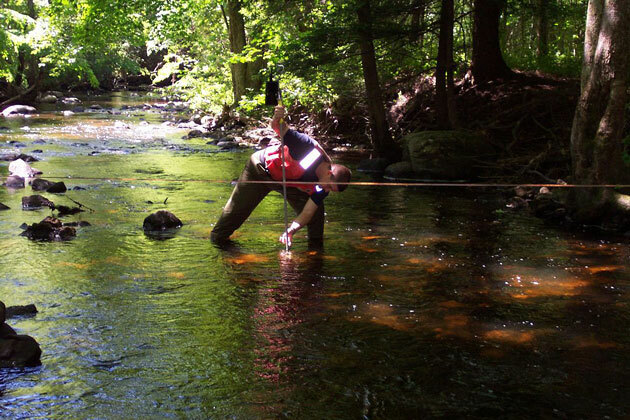 Aside from these capital and equipment investments in water conservation, UConn also protects aquatic habitat by curtailing pumping from its wells based on real time measurement of stream flow in the river near its wellfield. This protocol was adopted by the University as a result of an unprecedented three-year study, completed in 2006, which verified the impact of pumping from these wells on reduced flow rates in the Fenton River during drought-like conditions. The practice has since been formalized inUConn’s Drought Emergency Response Plan, which prescribes that we will ratchet back pumping when the automatic stream gauge in the Fenton River records flow rates as low as six cubic feet per second. 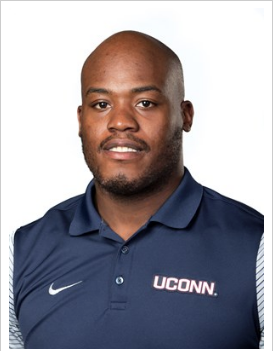 Further along during an extended periods of dry weather, when low flow in the river reaches three cubic feet per second, and typically much sooner, UConn will stop pumping from the Fenton wellfield altogether. Simultaneously, the University will issue Water Conservation Advisories to all system users. If drought conditions persist and streamflow in the more robust Willimantic River, near UConn’s primary wellfield, also drops to certain levels, then water conservation measures at the University become mandatory, such as prohibiting vehicle washing and use of UConn water for dust control at construction sites. Our wellfield management strategy has been effective in preventing induced infiltration that can exacerbate low-flow conditions in the Fenton River, especially during summer droughts in 2007 and 2010. As climate change threatens more frequent and extreme weather events, including extended hot, dry periods and severe storms, UConn is bolstering the resiliency of its system while protecting aquatic habitat, and will continue to follow these stringent emergency water conservation procedures. Next: UConn’s demand-side water conservation measures and outreach to promote water use behavioral changes. 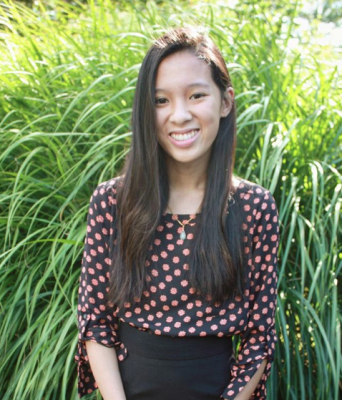 Ignite Challenge: Students 4 Sustainability! The Ignite challenge is UConn’s first crowdfunding competition that gives UConn students and young alumni the opportunity to follow, connect with, and support causes at UConn they are most passionate about. UConn alumnus, David Barton ’61, is helping sponsor the competition to promote philanthropy and to engage campus wide participation. Selected groups will compete for donors and awards, with the top prize of $10,000 to a supported cause that will benefit the UConn community. All donations for our cause will directly go to the Campus Sustainability Fund. The Campus Sustainability Fund supports programs and initiatives that raise environmental awareness and develop conservation-minded students. Through demonstration projects like green roofs, renewable energy and biofuels, recycling and composting enhancements, campus bicycling amenities, water and energy conservation competitions, and donating reusable goods to community partners, students learn to be environmental stewards and positively contribute to society. The Campus Sustainability Fund was enacted to provide part of the necessary capital to aid the Sustainability Office in its efforts to meet this aggressive goal to become a sustainable campus. Continuing to build a sustainable campus and creating a culture of environmental stewardship among students will require an upgrade of the University’s resources dedicated to sustainability and specifically, the further development of the Sustainability Office within the OEP. Support of the fund will ensure that UConn will continue to be a leader in sustainability within the state and throughout the country. The Ignite Challenge is the first opportunity we have had to raise significant money through a donation for the Campus Sustainability Fund (“CSF”). The CSF in recent years has been short of external funds, which are crucial to financially supporting many of our environmental initiatives at UConn. UConn has made significant progress as a top green university with the recent Sierra Club ranking placing UConn as the top 5 greenest college campus, but we need continued support. Groups were pre-selected to participate in the Ignite challenge through an application process. 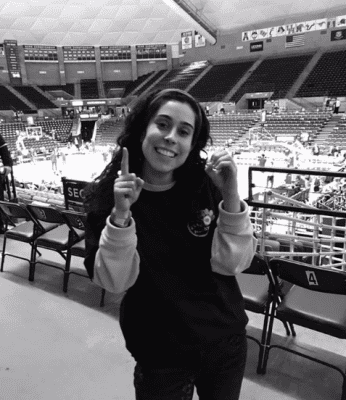 The Office of Environmental Policy’s cause is to support Environmental Awareness and Initiatives at UConn through the cause “Students 4 Sustainability.” If you are passionate about environmental issues and would like to help your university continue its sustainability efforts, please sign up as a donor today! Winning causes will be selected based on the highest number of student and young alumni* donor participants, not on the sum of dollars raised. There are a variety of ways to donate to our cause for the IGNITE challenge, below are some of the possibilities. Thank you for your continued support. Remember to Go Green and Stay Blue! Your gift to Students 4 Sustainability will be administered by the UConn Foundation, Inc. and deposited into the Campus Sustainability Fund (#22701). Donations will be used to support programs, projects, supplies, equipment, staffing and related expenses needed to develop, coordinate, promote, carry out, measure and report about UConn’s system-wide campus sustainability initiatives. 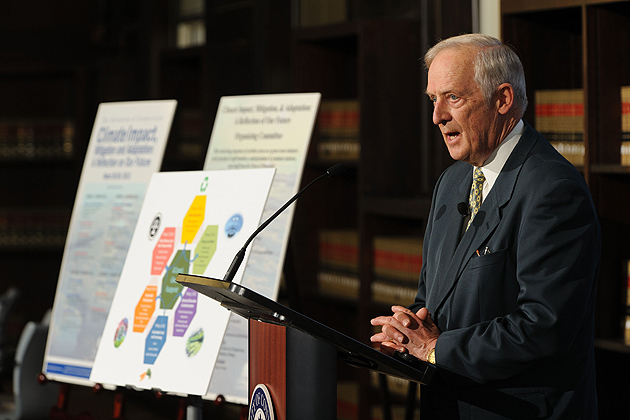 On March 25, 2008 President Hogan signed the American College and University Presidents Climate Commitment (ACUPCC). This pledge led way for UConn’s Climate Action Plan: a comprehensive outline that strategizes and maps out sustainability initiatives to help UConn reach its goal of carbon neutrality by 2050. Carbon neutrality is defined as proportional amounts of carbon released and carbon sequestered. This can be achieved through carbon offsets such as our Co-gen facility or something as simple as planting a tree. Realistically, however, carbon neutrality does not mean a zero carbon footprint. 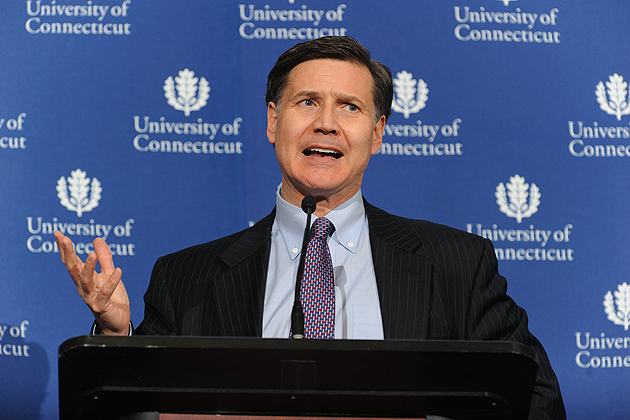 For UConn, the aim is to have the 2050 carbon emissions 86% below our 2007 levels. One of the very first initiatives implemented at UConn to lower GHG emissions was the adoption of our own Campus Sustainable Design Guidelines. These guidelines apply to both the construction of new buildings as well as the renovation of preexisting buildings. The Sustainable Design and Construction Policy requires a LEED (Leadership in Energy and Environmental Design) silver certification as a minimum performance standard for all projects that exceed $5 million. The U.S. Green Building Council developed LEED to act as an international green building certification system. LEED buildings offer savings in water and energy, reduce GHG emissions, improve air quality to promote health safety for occupants, and lower operating costs. Most recently, the construction of two new buildings at UConn, Laurel and Oak Hall, have been completed that fulfill the LEED silver requirement. Oak Hall is set next to Homer Babbidge Library at the site of the former Co-op. Laurel is located where the Pharmacy building was originally constructed. These locations prevented the clearing of forests, wetlands, and other natural environments. There are several sustainable features that are important to note. From the outside, porous pavement reduces storm water runoff and flooding by providing storage and infiltration during storm events and a bio retention basin reduces harmful storm water runoff by collecting and holding storm water. The area is lined with native vegetation that provides habitat and food for local species. To reduce transportation CO2 emissions, biking is encouraged. There are 132 bicycle rack spaces available to facilitate bike transit. Moving inside the building, the focus is on increased energy and water savings. The bathroom offers dual flush toilets and electric hand dryers to reduce paper waste. The combination of all water efficient features is anticipated to reduce water usage by 48%. The high performance windows both increase natural lighting which reduces energy costs and provide insulation through window glazing which reduce heating and cooling needs. Laurel is expected to have 16% energy savings and Oak is estimated to have 18% energy savings. Visually speaking, LEED buildings are most notable for the recycled content and renewable materials that comprise their exterior paneling and interior walls and floors. Oak Hall uses bamboo for wall panels, recycled copper for the exterior siding and regional bricks. The bamboo is more sustainable than wood because it only take 3-5 years to harvest, the copper is made up of 80-95% recycled content, and the bricks are produced within 500 miles of campus. Approximately 75% of construction waste was diverted from landfills and reused or recycled. Beyond sustainability, LEED buildings also have health benefits. Indoor environmental quality is improved through green cleaning products that are biodegradable, have low toxicity and low volatile organic compound content (VOC), and have reduced packaging. All plywood is formaldehyde-free and adhesives, sealants and paint have low or no VOC. Both Oak and Laurel are definite eye catchers. These buildings are not only environmentally friendly and cost effective but also aesthetically pleasing. It is something to appreciate that sustainability can be characterized as modern and hip. For those interested in seeing how these LEED buildings affect UConn’s GHG emissions, the Office of Environmental Policy is planning to upload energy and water saving dashboards online. 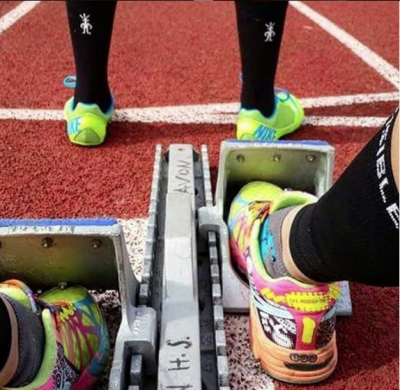 …when people get together to make the world a better place. Public awareness of the increasing scarcity of water on a global scale has been growing over the last few decades. The main concerns are water quantity and quality; millions of people around the world have infrequent or no access to a source of clean water. This problem is exacerbated by a growing population with ever increasing demands for natural resources. In contrast, here in the USA it is hard to imagine anything but a tap flowing with cool, crisp, potable water. Too often we take water for granted. Through technological advances in the drinking water industry we are seemingly able to meet the majority of demand for water in our own country. At least, we don’t often hear about when our water infrastructure fails. Connecticut is generally considered a water-rich state; we have adequate supplies of groundwater and high quality surface water reservoirs. However, despite this perceived abundance of water resources certain sites have been known to overstress their water sources. At the University of Connecticut there is an undergraduate population of around 17 thousand alone. If faculty, staff, and graduate students are factored in there is a daily demand for water to support in excess of 25 thousand people. It should be noted that not all of these will have needs for UConn water during peak demand hours; many live at home and will cook and bathe using separate water sources. 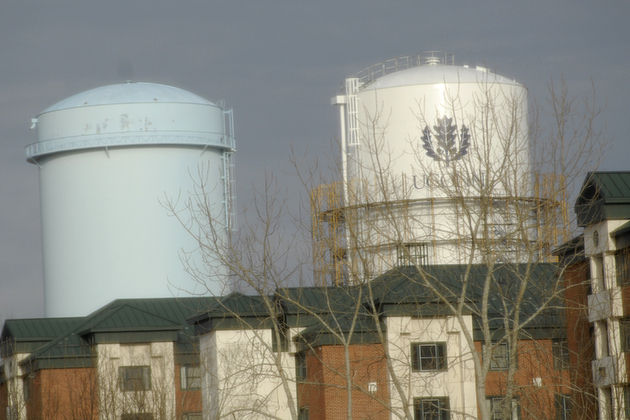 Even so, UConn has experienced its share of water supply issues. UConn receives high quality groundwater from two well fields adjacent to the Fenton and Willimantic rivers. The University must remain vigilant in monitoring the withdrawal rate and water levels of these rivers through its department of Facilities Operations and a partnership with the US Geological Survey. In 2005, a stretch of the Fenton River ran dry due to low precipitation and water pumping from UConn’s Fenton well field. This was a significant ecological hardship for the area and resulted in a redoubling of UConn’s water monitoring and conservation efforts. UConn’s water supply issues did not stop there; in the spring and summer of 2012 low snow melt and precipitation associated with a nationwide drought stressed its groundwater sources yet again. The university issued a water advisory, mandating conservation efforts, including a limit on lawn watering, car washing, and ornamental fountains. Voluntary measures were suggested in conjunction. In September, with the return of the student body, water conservation took on new urgency. The mandatory conservation measures had been lifted; however the water advisory remained in effect. Inconsistent precipitation and increased water demand led to an uncertain forecast for our water supply. 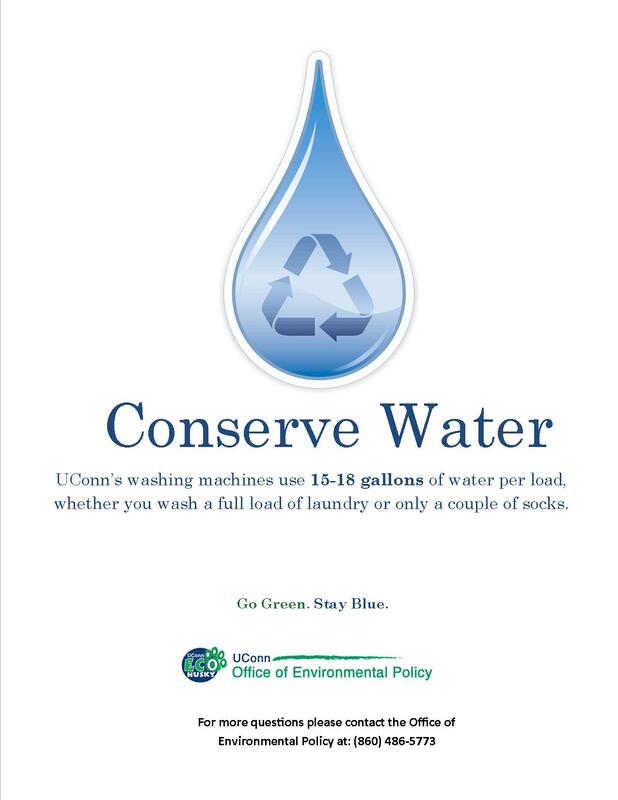 Upon arrival back to school, one of my first tasks as a student intern in UConn’s Office of Environmental Policy was to implement a water conservation outreach campaign that would target the student population. I, along with a fellow intern, outlined a schedule of steps that could be taken to promote the importance of saving water to students. Our efforts focused on advertising the facts and importance surrounding saving water and how water supply may affect life at UConn and the surrounding ecological and human communities. Through September and October we created materials to achieve this goal; the message was advertised in the student theater, student union, recreational facility, laundry rooms, and via social media. Our message focused on what students could do to reduce their water usage. 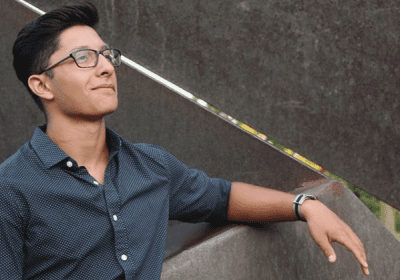 We were able to couple our program with existing programs like the OEP’s “Stop the Drop” campaign, which focuses on promoting students’ role in reporting wasteful infrastructure damages for repair. Our new materials detailed some of the wasteful habits many college students fall into, for instance in dormitory laundry rooms we advised students to restrict usage of washing machines to full loads of clothes. By combining a recognizable slogan and symbol into our work while adding new elements to the theme we hoped to maximize the effectiveness of our message. Our efforts were rewarded when water usage for September showed that UConn used 7% less water than a year earlier. One of the greatest successes and largest contributors to these results was progress in a continued leak detection and repair program focused on UConn’s water distribution system. Retro-commissioning projects have resulted in improved system efficiencies and controls, and the combination of outreach on the parts of our office, Facilities Operations, and a variety of campus and university stakeholders managed to reduce the water demand beyond our expectations. With infrastructure improvements underway, the outreach component of this issue must persist. In fact, the water conservation program should ideally be perpetual. With growing populations this conservation mindset must continue to spread and flourish if we are to maintain our quality of life and preserve our natural environment. Hopefully, through continued efforts we can help change our culture into one that puts a high value on our natural resources. We have a semester-long plan to continue our water conservation program and have begun to work with student organizations, like EcoHusky, to address this issue from multiple sides. 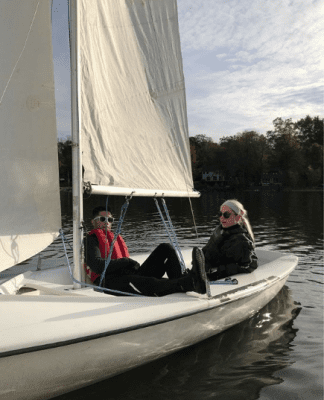 The events at the University of Connecticut over the last few years have demonstrated how a community can change its practices in order to responsibility utilize its available water supply. Throughout this process UConn has looked to other institution for guidance in its water supply plan and we hope that other groups will be able to learn from our experiences. Although UConn is a small speck on the global water budget, it may prove that a widespread change in practice and thought process on this micro-scale may prove to be effective in conserving the Earth’s precious water supply.